Leon Russell passed away on Sunday (13.11.16) at the age of 74. The 'Tight Rope' hitmaker - whose real name is Claude Russell Bridges - sadly passed away at his home in Nashville, Tennessee on Sunday (13.11.16). 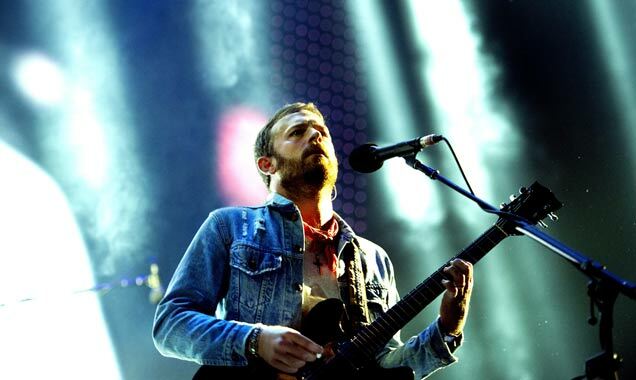 The Kings of Leon were forced to cancel a show in New York state following Nathan's injuries. 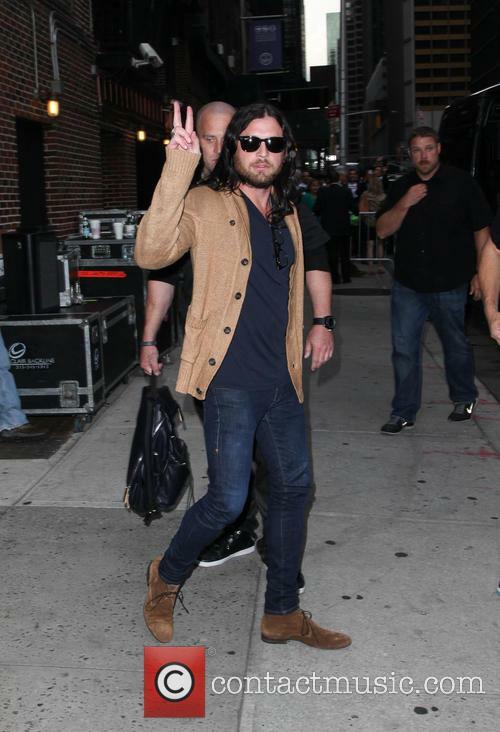 Nathan Followill, the drummer with Kings on Leon, was being treated for broken ribs on Saturday night (August 9, 2014) after the band's tour bus was involved in a crash en route to their hotel following a show in Boston. 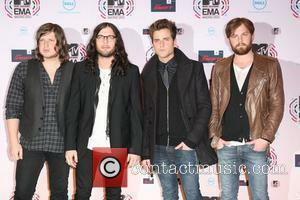 The band announced the news on Facebook, noting Followill was recovering well. 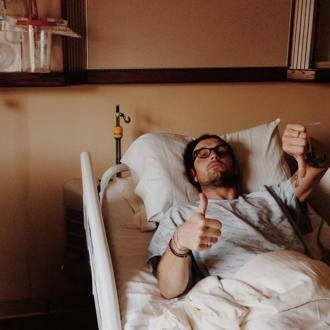 "The band was en route to their hotel after their show in Boston when a pedestrian jumped in front of their tour bus, causing the bus to stop short, injuring Nathan Followill" the statement read. 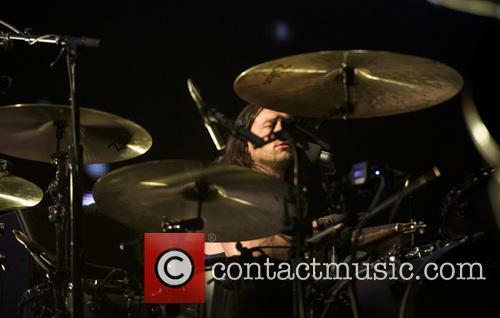 The accident forced the band to postpone their in Saratoga Springs, New York on Sunday (August 10, 2014) until further notice. Refunds will be available to ticket holders. 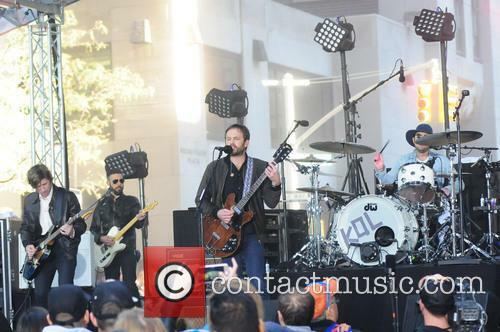 The Nashville rockers' new album has shot to the top. 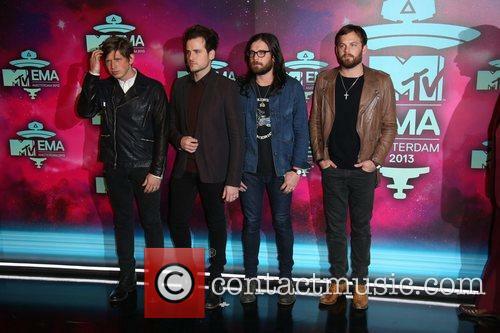 Kings Of Leon are celebrating yet another chart-topping album with their new and sixth studio album, Mechanical Bull. 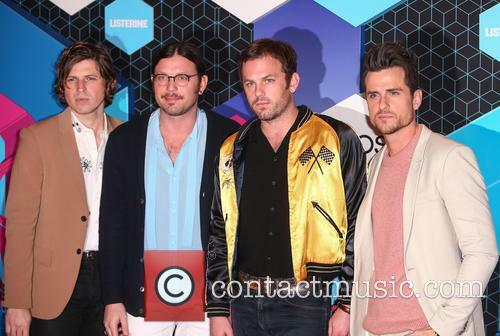 Sufficiently tantalised by the teasing stream of singles we've heard in recent months, such as 'Supersoaker,' fans have rushed to purchase the new release and have given the Nashville band their fourth UK No.1 to date. 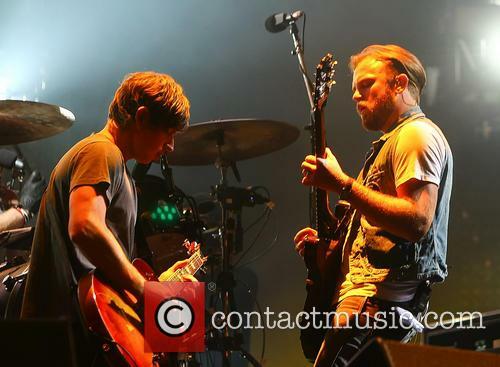 Kings Of Leon Are Top Dogs Again. 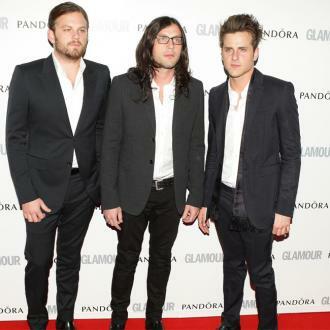 Drummer Nathan Followill tweeted his thanks for the fans support of their new album writing, "Thank you to all of our fans for showing us so much love on the new record. We made it for y'all and that's all that matters. 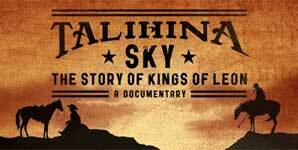 #bestfansever."